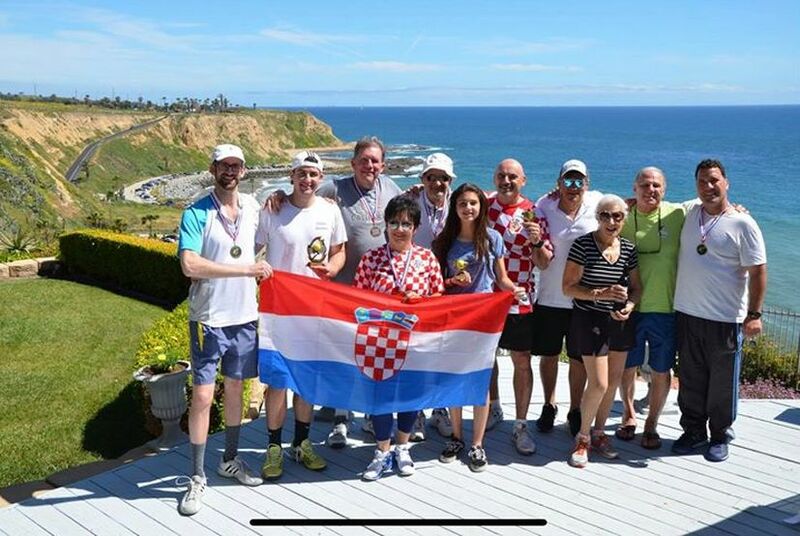 8 April 2019 – For the 51st year in a row, Los Angeles has hosted the Croatian Tennis Tournament in America this past weekend. 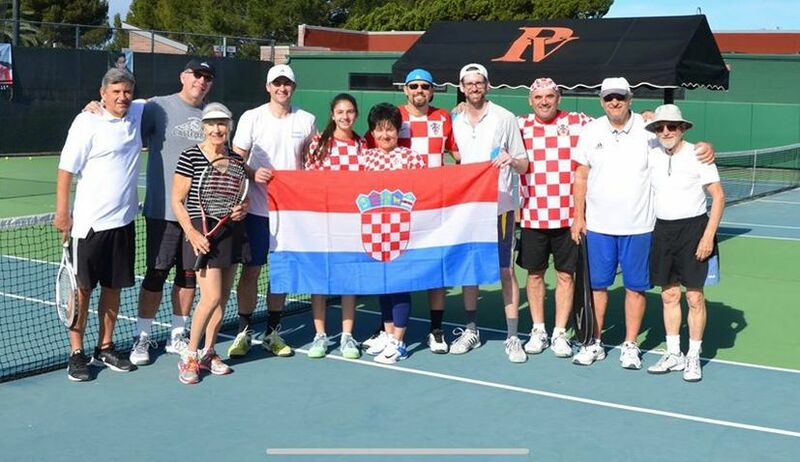 The 51st Los Angeles Croatian Tennis Tournament, which is organised by Željko Sumera, gathered part of the team from southern California and officially started preparations for the USA team for the 2020 Croatian World Games in Zagreb. 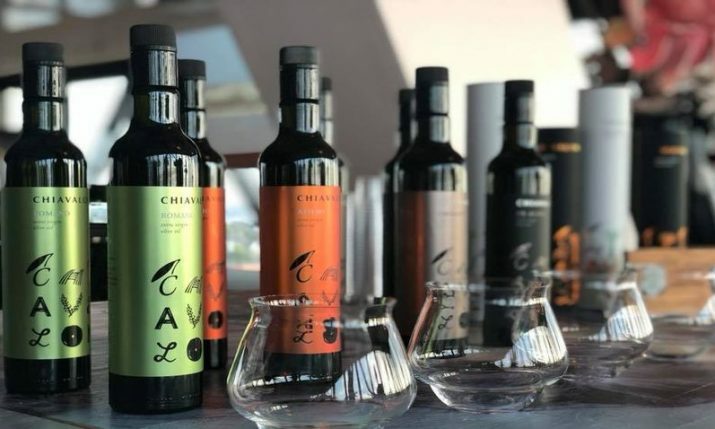 Petar Repar was the winner of the tournament with 1000 points. 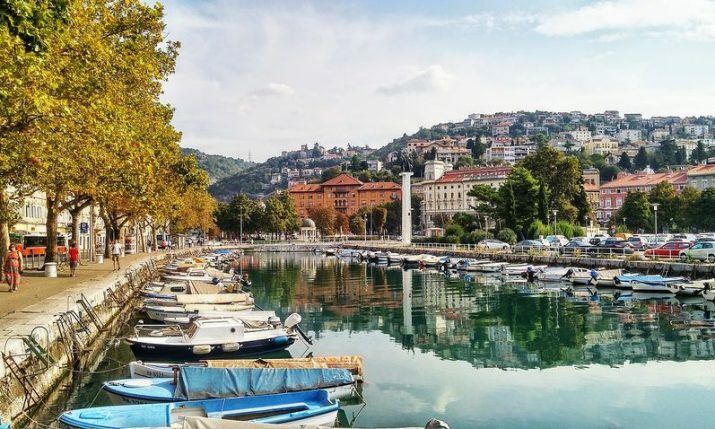 Željko Šumera was runner-up, whilst Nick Tomić finished in third place. 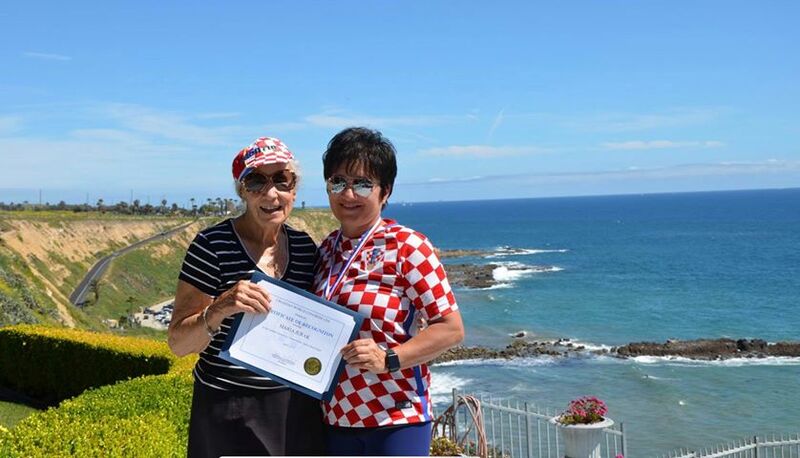 During the tournament, president of Croatian World Congress and Team USA national coordinator for the Croatian World Games in 2017 & 2020, Nada Pritisanac Matulich, presented a special award to member Marija Jurak who had just celebrated her 90th birthday and is still actively playing tennis once a week. 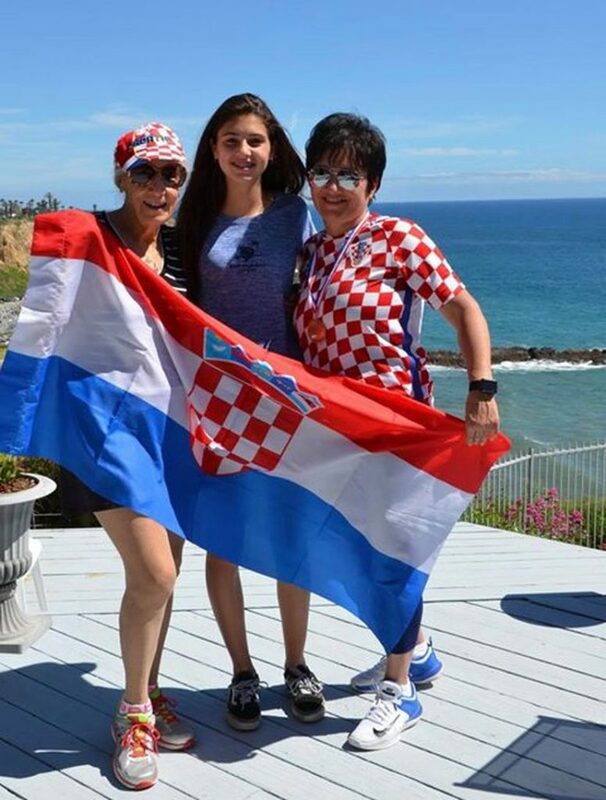 The tournament was also attended by 76-year-old priest Father Ivan Gerovac, who was a member of Team USA at the Croatian World Games in 2017. 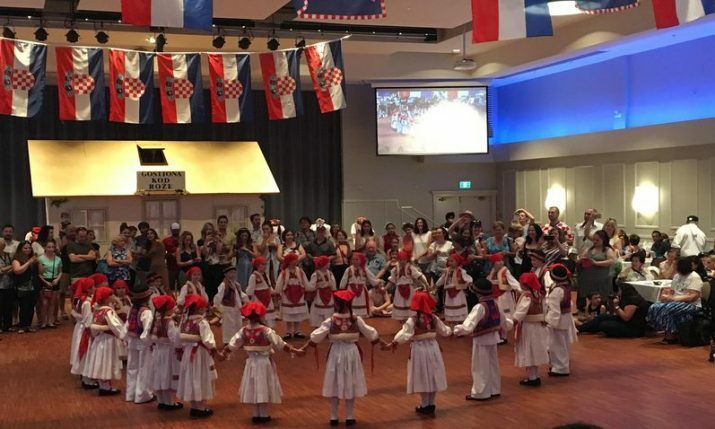 After the tournament, American Croat Terry Katnich hosted all those who gathered for a lunch with Croatian food and Croatian music. 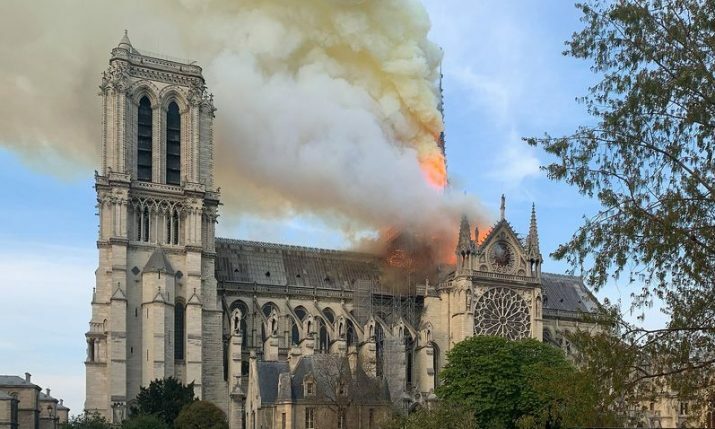 Usually a lot more players are involved in the tournament, but because of injuries many female and male players were unable to compete this year.